At St James we have a very enthusiastic and active Parents, Teachers and Friends Association, (PTFA,) who organise events throughout the year that bring the school community together and help raise vital funds to support the school and enhance the experience and education of the children. Especially in today's economic climate, the funding they provide is extremely valuable. 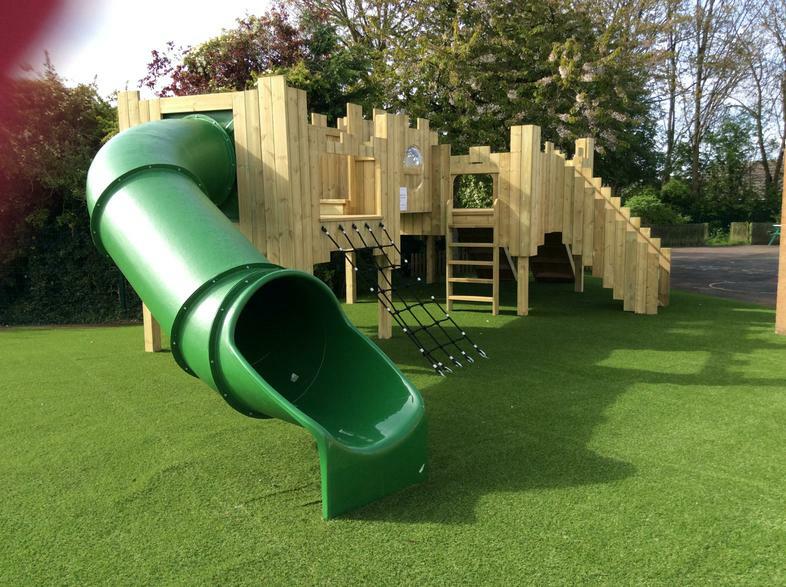 For example, in past years the PTFA has provided and maintained our Pirate Ship playspace. When, after 10 use of almost daily use, it was necessary to take this out of service the PTFA helped to raise enough money to fund a fabulous new replacement! They have also provided valuable contributions to our IT provision including the installation of smart screens in all classrooms and ipads. 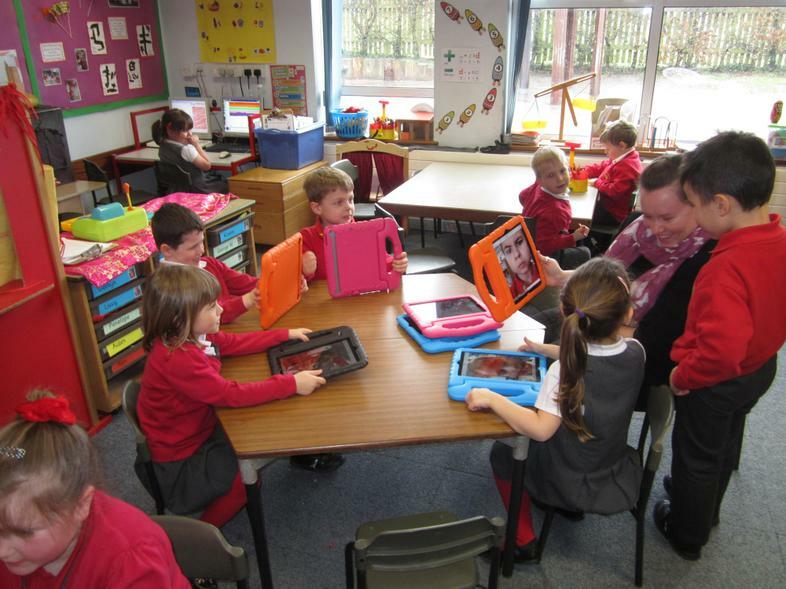 Children from our 2015-2016 Reception Class intake making use of our ipads.